1. Improve your money habits in a way that actually makes saving fun. 2. 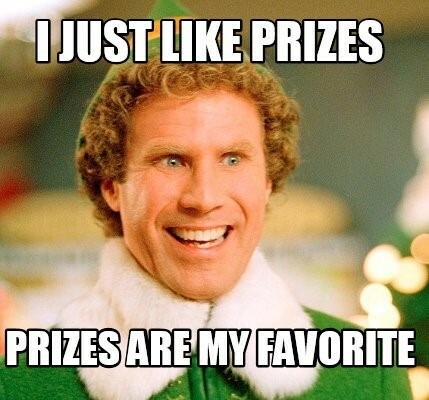 Feel rewarded by watching your savings grow and experience the excitement of prize drawings. 3. Unlike playing the lottery, you don’t lose anything with Saver’s Sweepstakes – all of the money you deposit into the account is yours! 4. Prize drawings are held monthly ($100 prize amounts), quarterly ($1,000 prize amounts) and annually ($5,000 prize amount). time you increase your savings balance by $25 (up to six entries per month – $150 in deposits).